“Will this be on the test?” The answer to this critical question forms the landscape of American education—what will be studied, what will be committed to memory, and what will be left behind. Standardized college admissions tests exert enormous influence over the curricula and texts selected by educators from high school down to pre–K. If these decisions stem from a disordered view of what education truly is, the corrupting influence on American education can hardly be overstated. 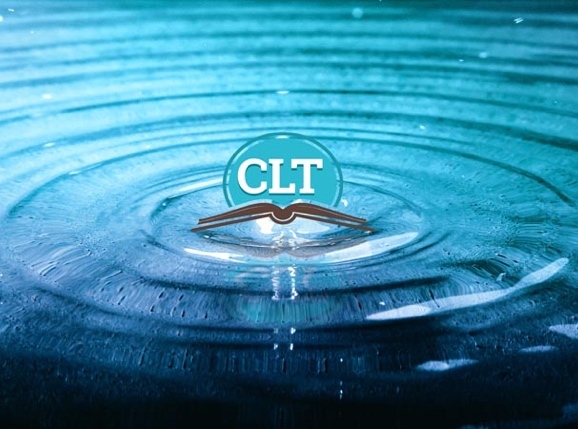 The word “Classic” in the CLT name refers to ideas that have stood the test of time. As the SAT and ACT scramble to remain relevant, this new exam has emerged with a clear vision to reconnect students with the virtue, ethics, and intellectual inheritance of the Western tradition. The descriptors of the CLT test read like advertisements for classical education. The high scorer in each of the three official test cycles to date have been classically educated students. WHAT WENT WRONG WITH THE SAT & ACT? David Coleman was the “chief architect” of the Common Core Standards—the reengineering of national scholastic standards and, by ripple effect, the curriculum often chosen for the classroom. Now Coleman presides over the newly redesigned SAT, which measures the effectiveness of his earlier project. On September 22, 2016, Coleman spoke at the National Association for College Admission Counseling conference. In the educational breakout session, “A Conversation with David Coleman,” he shed light on the core values underlying the new SAT. Coleman stated clearly that the SAT no longer measures aptitude. It is an achievement test—a measure of the content retained after a particular course of study. To which course of study does Coleman refer? Since the Common Core Standards have come under intense fire from dissatisfied parents and educators across the country, both the SAT and ACT have flushed any reference to the Common Core Standards from their websites, but they are certainly implied by the phrase “what students learn in class,” a phrase used to describe the content on the SAT. Remember, Coleman was the architect of the Common Core before he took over the SAT. Clearly, the Common Core Standards and the new SAT do not expect students to apply their abilities or knowledge in any new or adaptive way. Coleman affirmed that the new SAT would be easier than the old SAT, cutting 70 questions while allowing the same time for completion. With this statement Coleman reveals the shift that drives every change. The College Board’s mission is not to measure the quality or rigor of education, but rather to compromise quality in whatever way necessary to improve equality of access to higher education. Why is it necessary to lower the standard? The answers suggest acceptance of the idea that the primary objective of education in the U.S. is to be fair to underserved, at-risk populations and equalize opportunity. Coleman tells us it would be unfair to ask students to think critically, to problem-solve through complexity, to identify and eliminate distractors, to test themselves against the higher standards they will encounter as college freshmen. These lower standards will creep into high schools and below, as parents and educators demand their students be put in front of the kind of low-complexity, basic vocabulary selections featured on the SAT and ACT. Unite. 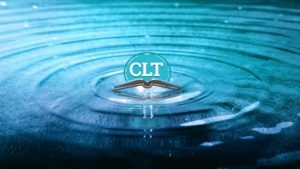 When thousands of the most highly sought after students register for the CLT exam, more colleges will accept the exam results. When more students read the enduring literature and documents of Western civilization, the moral and civic foundation of the coming generations will be strengthened. We have the power to drive the change. When we stand together, our voices will be heard. When students sit for the cumulative exam of twelve years of academic preparation, its content sends a powerful message. It has been argued that both the SAT and ACT are important cogs in a machine that perpetuates the philosophy of “value neutral” education. Many educators bleach out the values inherent in any discussion of depth concerning historical, literary, and scientific endeavor in order to prepare students for a standardized test, requiring only a regurgitation of disconnected facts, or the careful presentation of a “value neutral” argument. Truth, goodness, and beauty are sacrificed daily at the altar of moral relativism. Once students have accepted the idea that truth does not exist, they have been crippled in their ability to recognize and respond to the One who is Truth. Our children will work shoulder to shoulder with their peers to secure the blessings of liberty for the next generation. What other students learn will impact their lives and future for better, or worse. 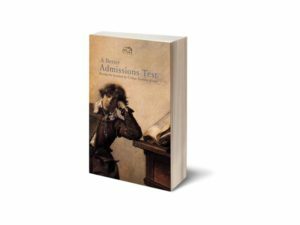 A Better Admissions Test: Raising the Standard for College Entrance Exams, consolidates concerns that the SAT and ACT rise from a disordered understanding of what it means to be educated. This timely book offers the wisdom of current and former headmasters, professors, and college presidents daring to question the status quo and envision a solid alternative. RUTH POPP earned a B.S. from the United States Naval Academy. Personal growth as an educator led her to the classical education renewal gaining strength across the nation. She currently serves as director and president of the Board for St. Thomas Aquinas Tutorial in Millersville, MD, and on the Board of Academic Advisors for Classic Learning Initiatives. Ruth has 5 daughters.